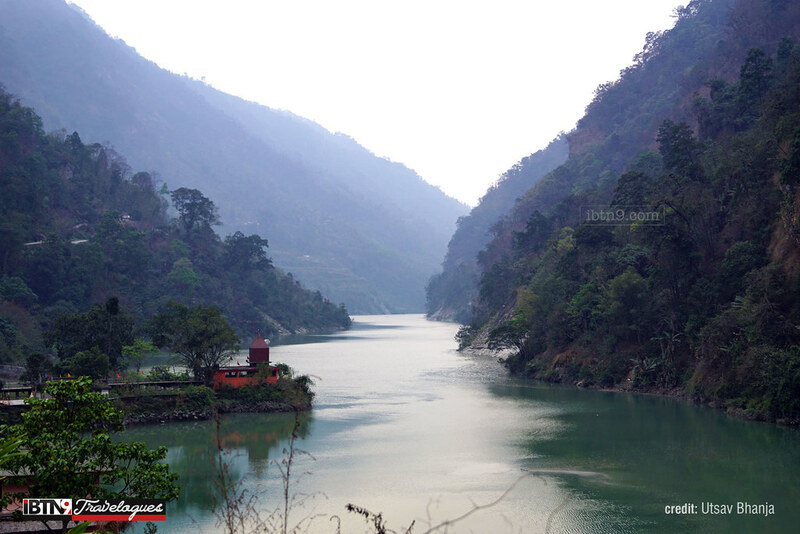 A beautiful view of the Teesta river from Dikchu Bridge, Sikkim. 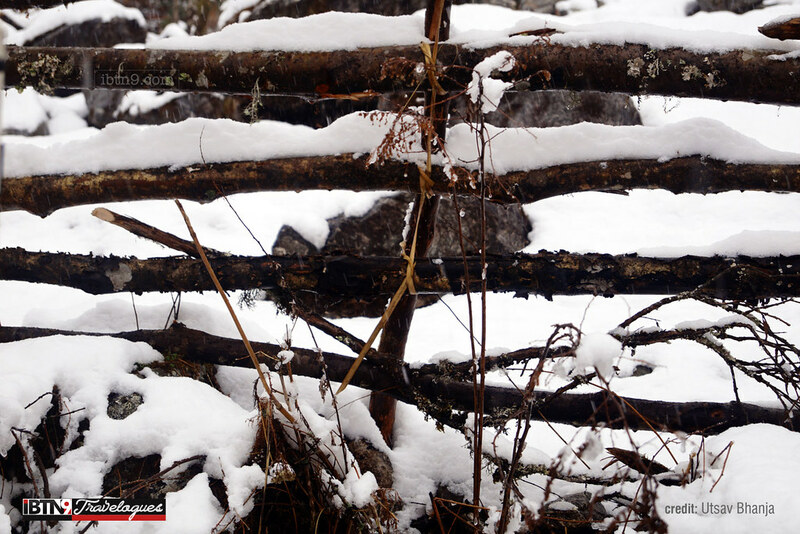 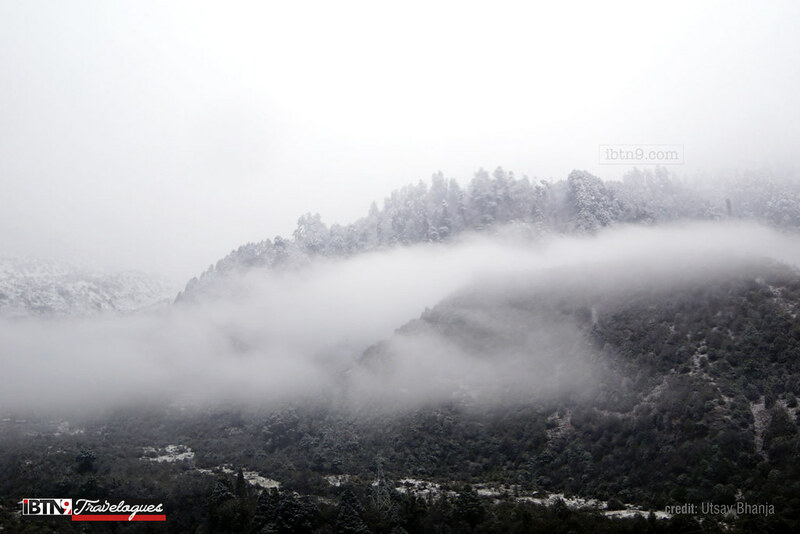 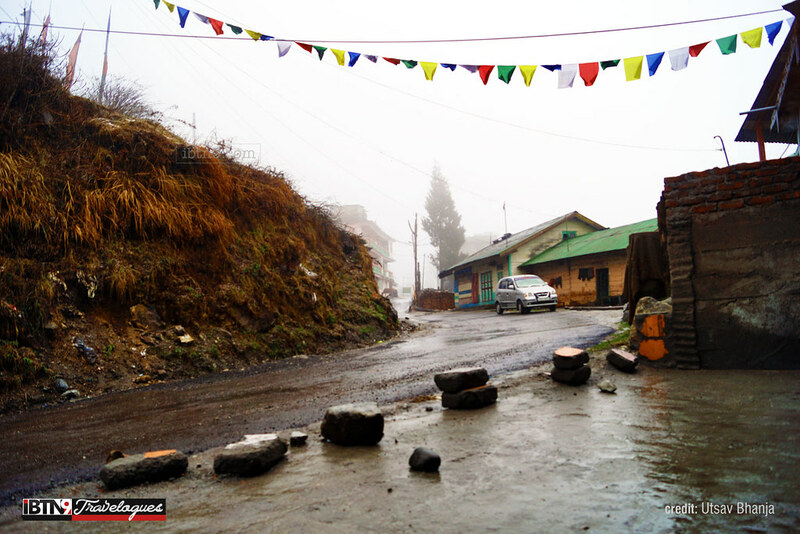 Local settlements in Lachung at an elevation of 2,700 m.
Fresh snow near Yumthang Valley, north Sikkim. 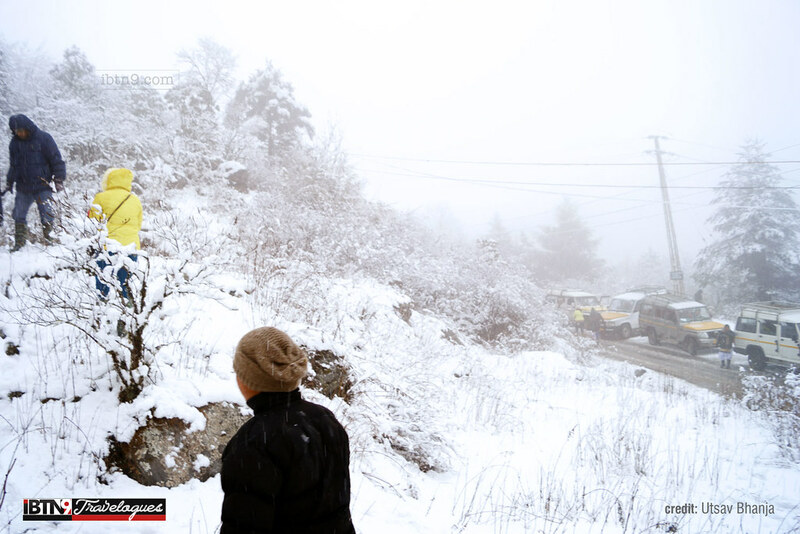 Tourists enjoying the first snowfall of the season near Yumthang Valley.